So how many of you have seen 1947's carny noir Nightmare Alley? 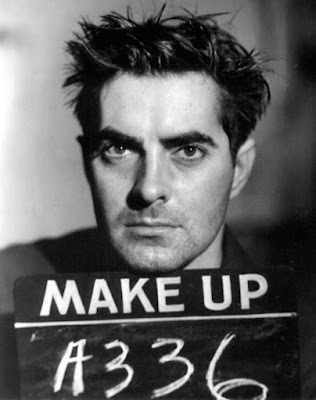 It stars Tyrone Power as a grifter mind-reader alongside Joan Blondell - I don't remember a ton about it save Tyrone looking good in a greasy kind of way. Well today comes news that Guillermo Del Toro wants to remake it! It's not his next project but he is lining it up for down the road - enticingly writing the script is Kim Morgan, whose site Sunset Gun here on this internet thing has been the standard for swoony online writing for well over a decade. That is a thrill! Of course one's mind turns to casting - Power was 33 when he made this movie. Who could replace him? Any ideas? Sebastian Stan would get my vote. I LOVE Nightmare Alley and think a remake is a dreadful idea. It's dark and nihilistic but with a its own weird energy that I don't see being replicated. 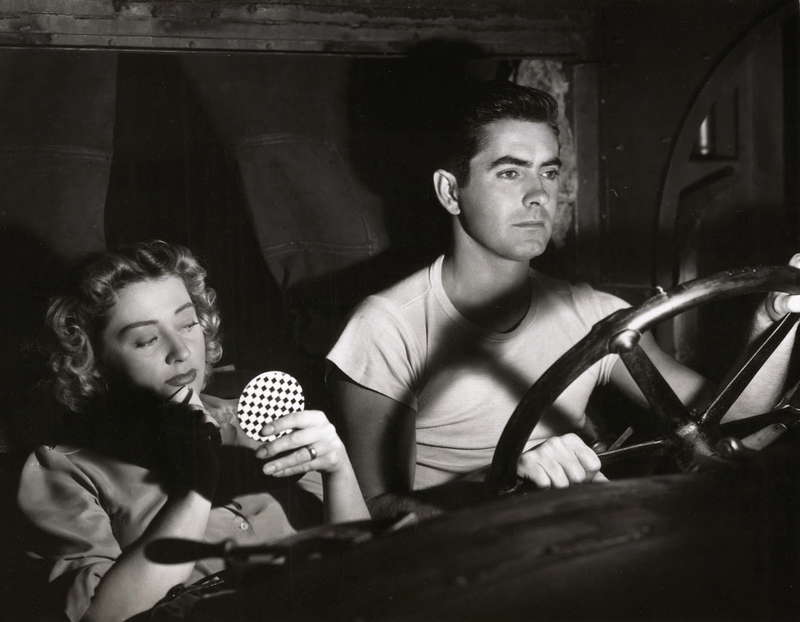 It was a pet project for Power who was tired of the pretty boy derring do films that were his lot and the film laid a big egg but time has been kind to it and both he and Joan Blondell are terrific in the film. If it had to happen and I could choose I'd say Matt Bomer would be a great pick. Zach Efron. Sure, he's a bit young but maybe the character's age isn't quite that important?